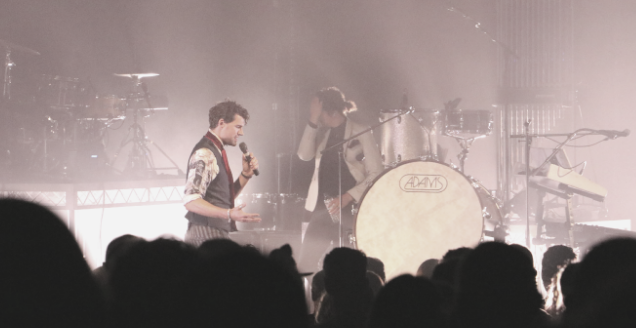 It’s been a wild ride for Joel and Luke Smallbone of the band For King & Country over the past few years. Billboard named them one of their artists to watch in 2012. Their album of 2014 Run Wild, Live Free, Love Strong was certified gold and scored the boys a Grammy for Best Christian Music album. In October last year they released Burn the Ships which debuted at number 7 on the Billboard albums chart. Heck, they even kicked off their Aussie tour with two sold out gigs at the Sydney Opera House. That’s some serious bucket list ticking right there. For King & Country at Riverlife Brisbane, January 30th 2019. But Joel and Luke are Brisbane boys at heart and ahead of their first sold out show in Brisbane on Wednesday were excited to be performing for many extended family members, including their 92 year old grandmother. Incidentally their grandma provided the beautiful cursive writing that adorns the artwork of the latest album. 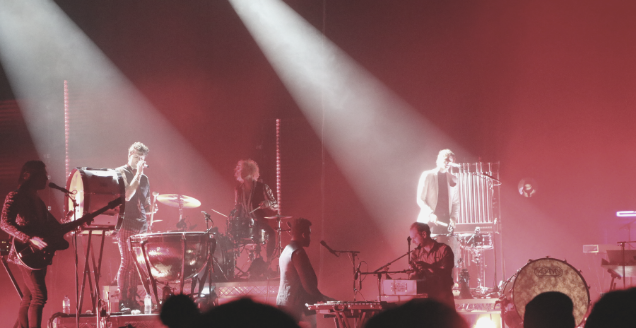 The For King & Country live show is high energy. To say For King and Country is a family affair would be a bit of an understatement. They’re managed by their father David, who moved the family from Australia to Nashville in the early 90’s. 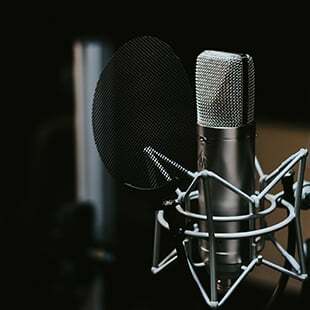 Joel and Luke got their start in the business singing backup vocals for older sister Rebecca St James, who dominated the Christian music industry for ten years. 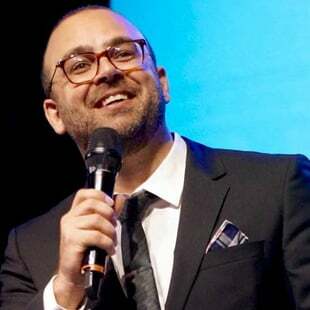 The title track of Burn the Ships is written in response to Luke’s wife Courtney, who battled prescription medication during a difficult pregnancy. Joel Smallbone addressing their first ever Brisbane show. 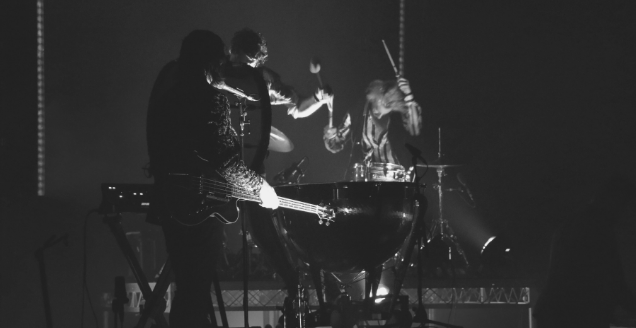 For King and Country continue their Burn the Ships world tour, playing tonight at the Mueller Performing Arts Centre in Redcliffe, before moving on to shows in Melbourne, Adelaide and Perth. They will also perform in the Phillipines and Singapore before heading back to the US to continue touring through March and April. Listen to Tim Bain chatting with Joel and Luke ahead of their first Brisbane show above.